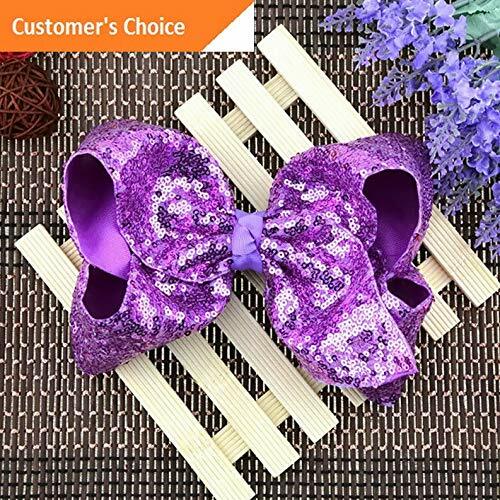 Marketplaces and prices shown matched UPC number 689245828428 during our search. 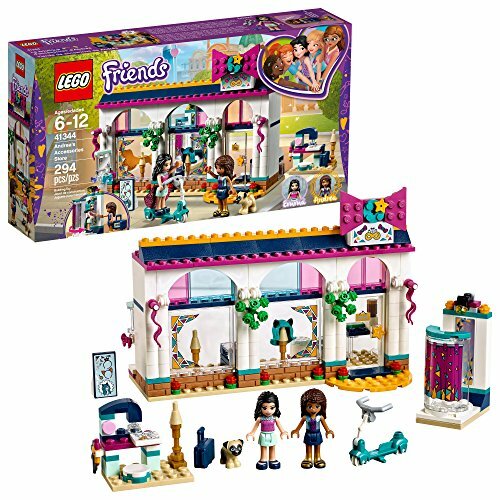 Browse the displays at LEGO Friends 41344 Andrea’s Accessories Store, including a wig, textile skirt, handbag, hair bows and perfume. This fashion store's fitting room has a mirror that spins around to reveal Andrea’s new look to her friend. 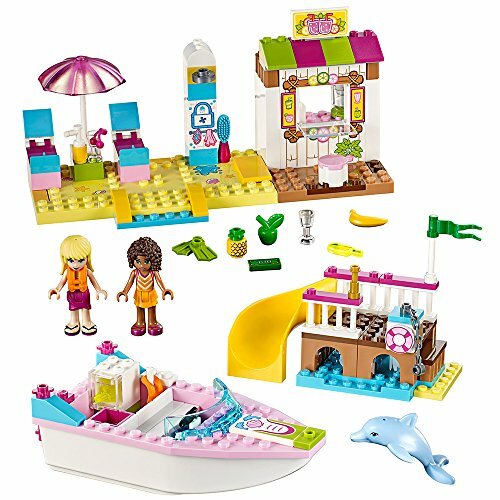 This fun buildable set also includes a sewing machine, cash register, loudspeakers and a stand for Dexter the dog, plus a super-cool scooter for Andrea to get around Heartlake City. 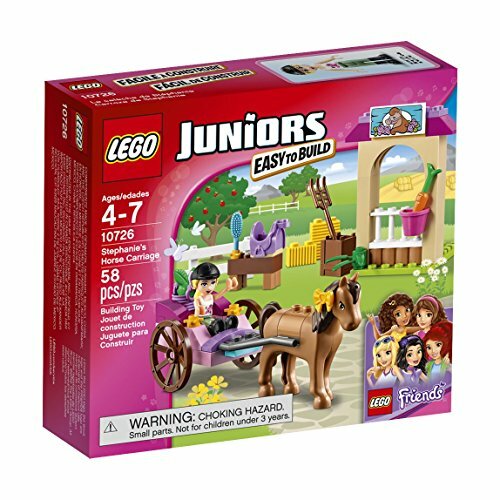 Includes 2 mini-dolls plus a dog figure.